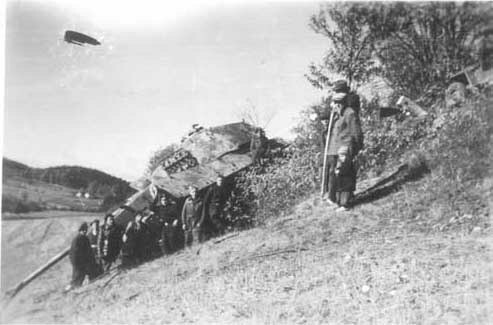 abandoned by it's crew in front of US Army positions west of Brloh in southern Bohemia near road to Prachatice at 10 May 1945. 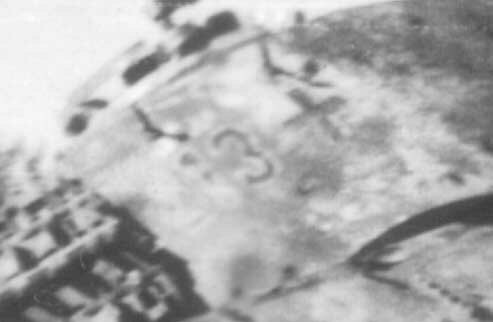 The picture was taken in summer 1945. Jeep at right upper corner belongs to a Czechoslovak recovery unit. 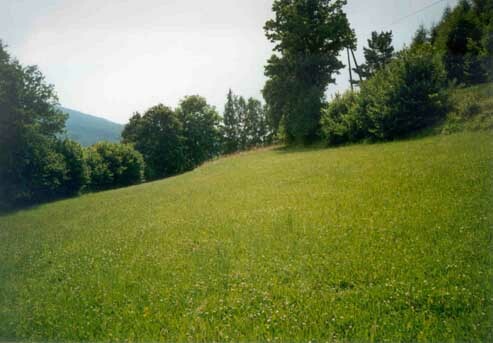 The very same place at summer 2002.